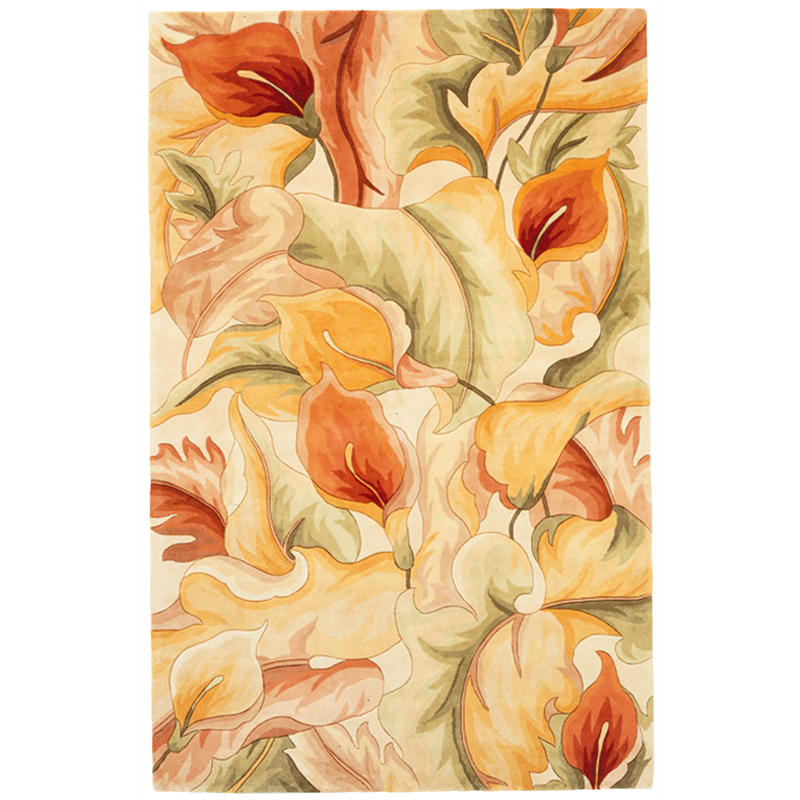 Decorate your hallway in style with the tropical Catalina Ivory Calla Lilies Rug - 3 x 8. This nautical area rug is embellished with flowing calla lilies on a soft ivory background. For even more options, we encourage you to take some time to shop our thorough variety of coastal area rugs at Bella Coastal Decor now.